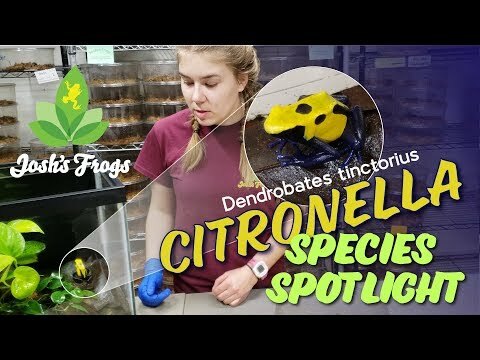 YouTube - The color of the Dendrobates tinctorius ‘Powder Blue’ couldn’t be more satisfying. 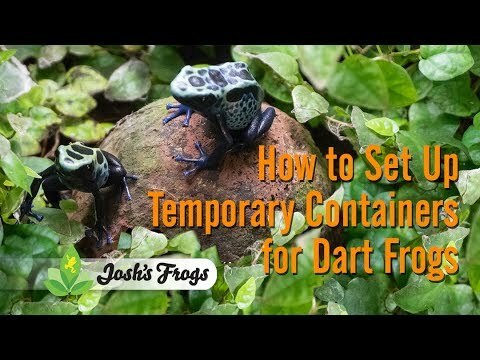 Dani at Josh’s Frogs has a ton of facts to help curb your curiosity about these frogs. Arachnoboards - See photos of two terrific looking Dendrobates tinctorius ‘powder blue’ dart frogs and their nice vivarium. 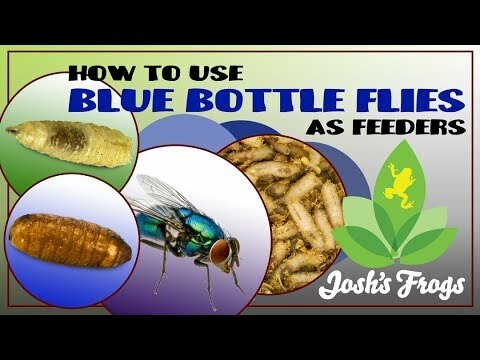 YouTube - Josh’s Frogs talks about their blue bottle fly spikes and how to use them as feeders for reptiles. Dendroboard - An excellent frog room thread updates with some excellent photos of a member’s bright blue dart frogs, including a fascinating powder blue cobalt morph.